Alps into Bavaria before being put down by officials who feared that he might present a danger to locals. 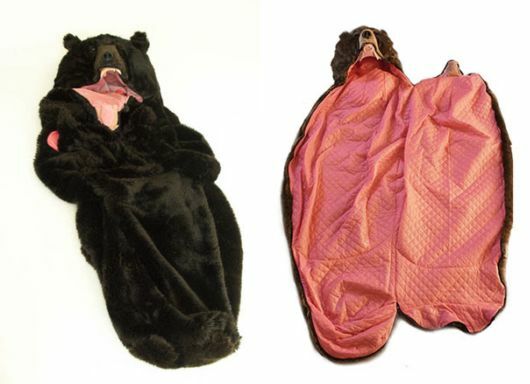 The luxurious and comfy bear sleeping bag can be made yours if you?ve got $2,350 USD lying around! 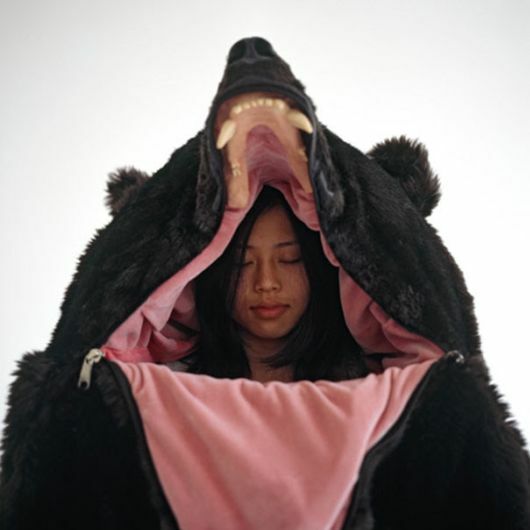 If you can?t BEAR others interrupting your sleep, this sleeping bag is what you need! 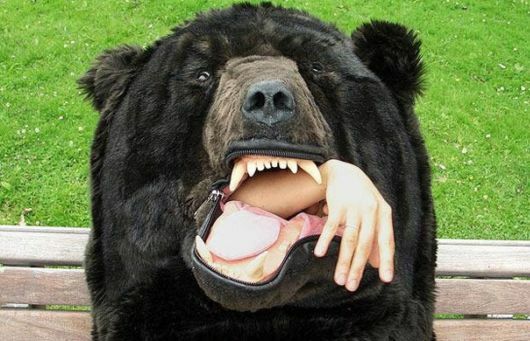 Just let the bear ?eat? 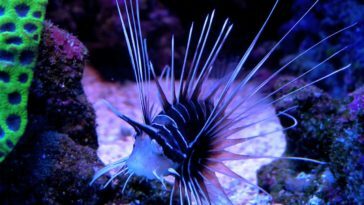 you?
? 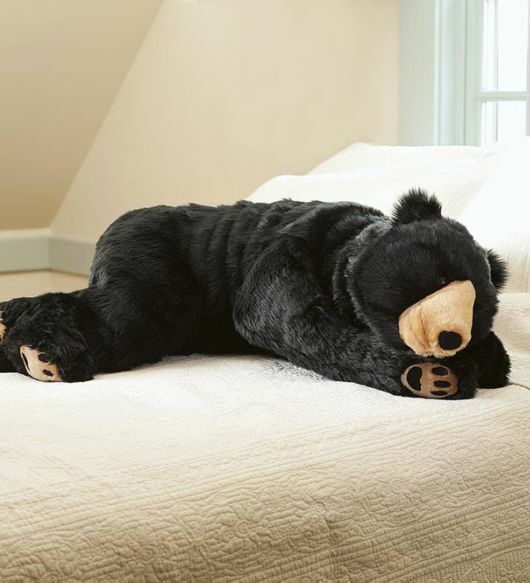 and no one will bother you again!